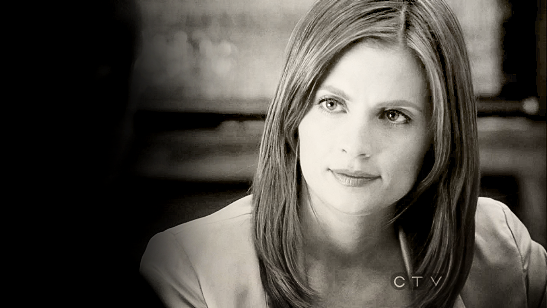 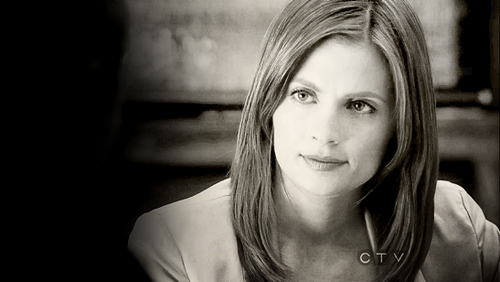 ★ Kate ★. . Wallpaper and background images in the Kate Beckett club tagged: kate beckett castle stana katic.